Luke has wrongly been imprisoned in Yemen without charge for the past two years simply for having a British passport. My grandson, Luke Symons has been wrongly imprisoned in Yemen without charge for the past two years. Luke is from Cardiff and desperately needs to come home with his wife and child, but to do so we need help with the costs of flights. Luke first travelled to the Middle East when he was 20 years old, visiting Egypt, Saudi Arabia and finally Yemen, where he met and fell in love with Tagreed. He now has a son with Tagreed and was desperately trying to come back home to Cardiff before war struck and then sadly he became trapped in the country. He was arrested and wrongly held captive without charge simply because he holds a British Passport. He has been living in appalling conditions and the situation is getting desperate. His family in Cardiff are very worried and anxious about Luke's predicament. The situation in Yemen has changed slightly and there is a very small window of opportunity to be able to get Luke home. My MP has raised the case in parliament and the Foreign Secretary has said that the government will try to help but there is no consular assistance in Yemen. We need to get Luke and his wife and child to a country with a British Embassy which is why we are crowd funding. Please help me and my family bring Luke home to us in Cardiff. 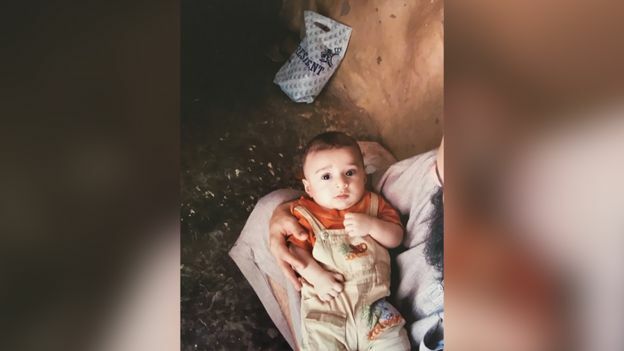 (Above) Luke with his baby son Hoode, hiding in a cellar during bombing in Taiz, Yemen. 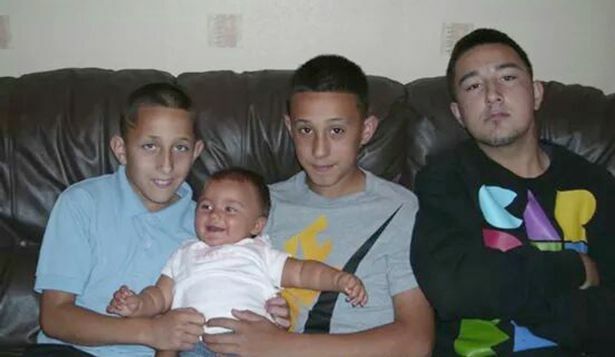 (Above) Luke, right, with brothers Leon and Lewis and sister Chardonay. 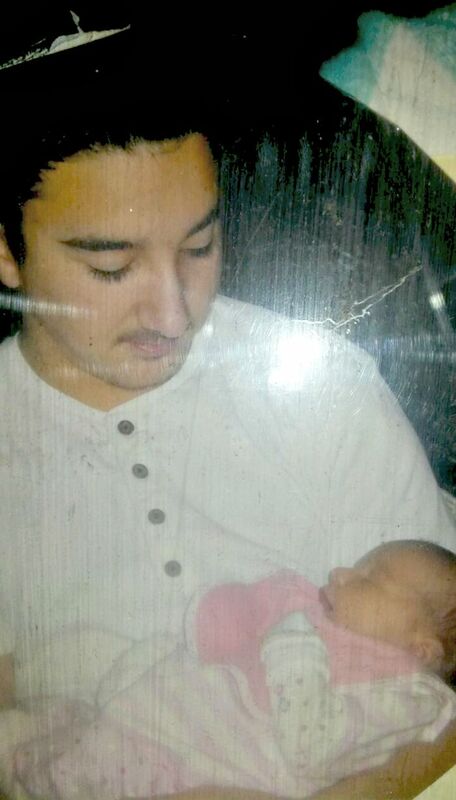 (Above) Luke with his baby sister Chardonay.